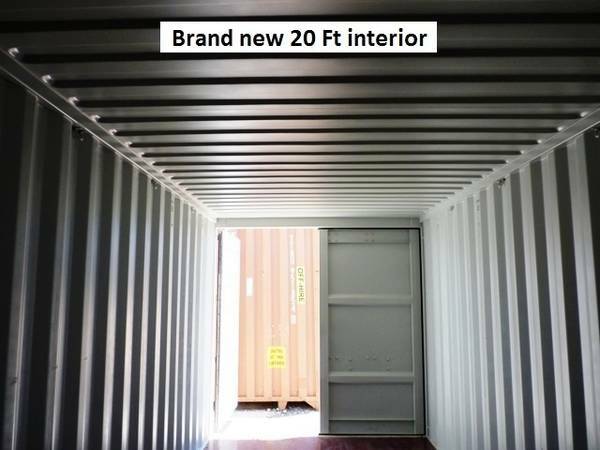 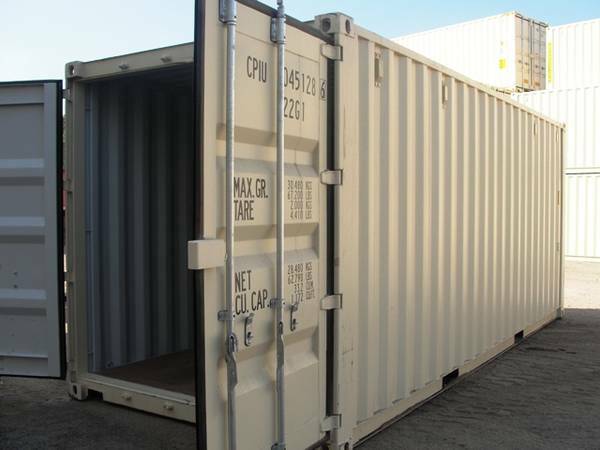 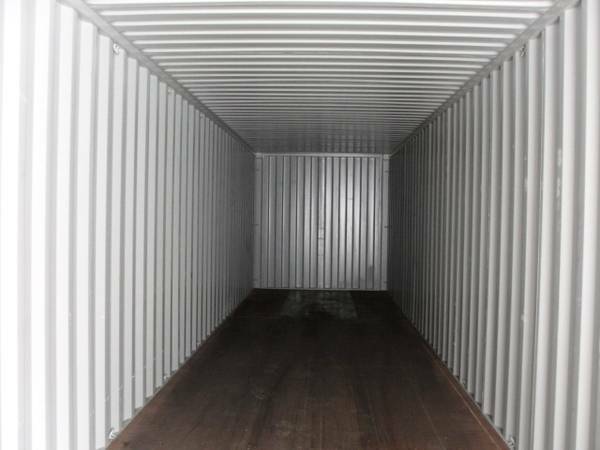 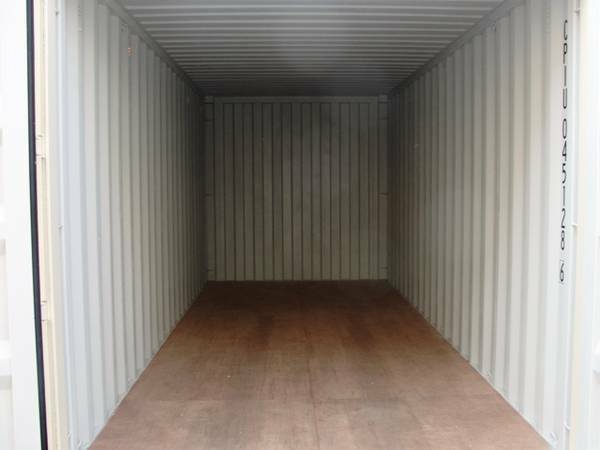 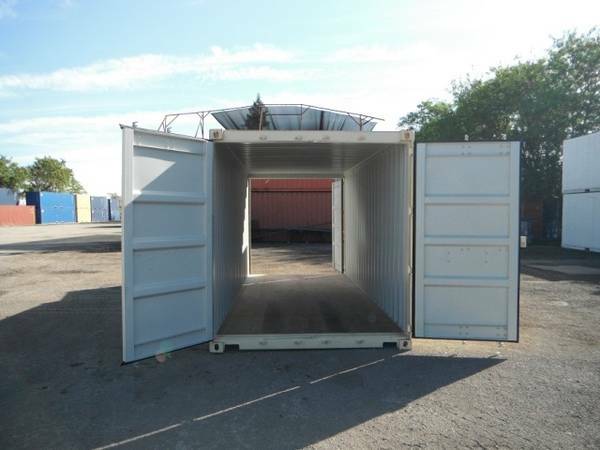 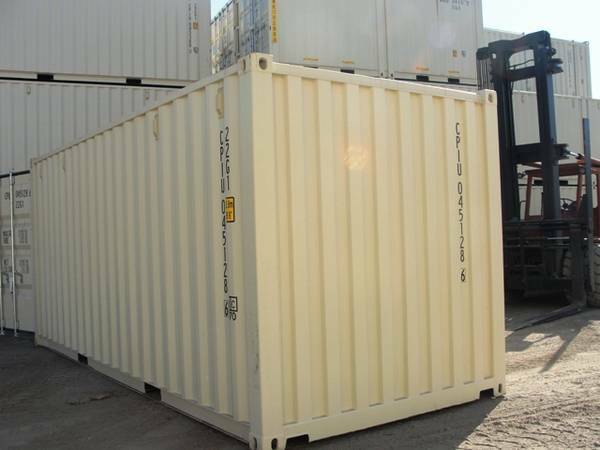 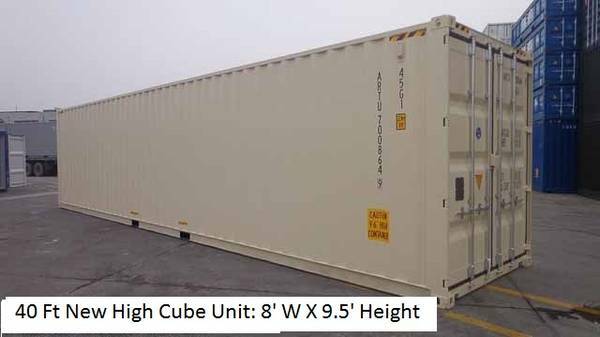 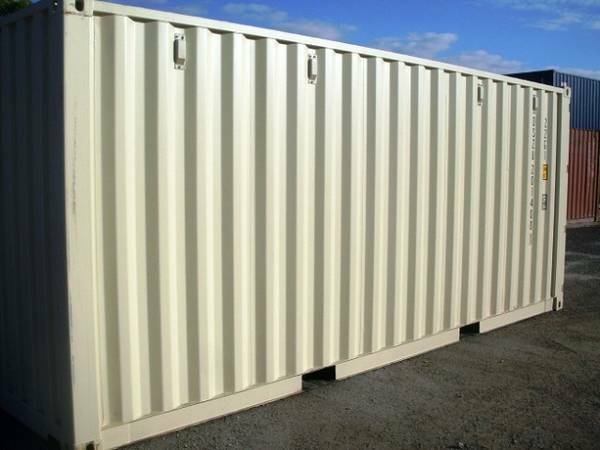 "WE WELD OUR REPAIRS LIKE IT SHOULD BE FOR EXTENDED DURABILITY"
Cargo Worthy Container: A used unit that you can consider safe for immediate travel and shipment.Generally range in age 5-20 years old, excellent cargo container for storage purposes. 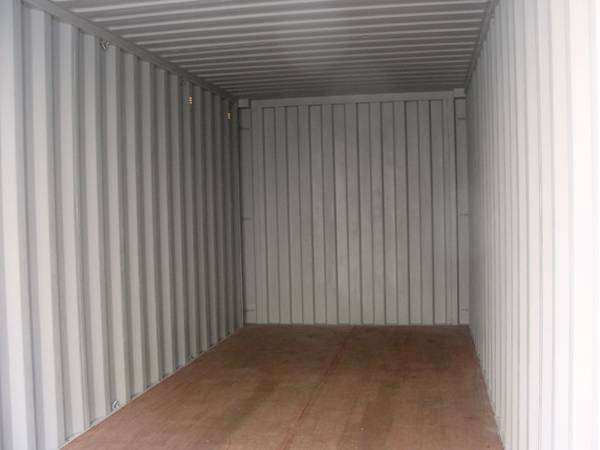 Been inspected and damage-free certification. 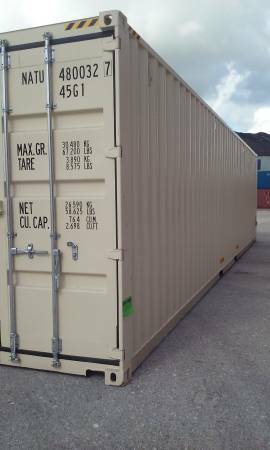 All these Units are in Miami Location Ready to go! 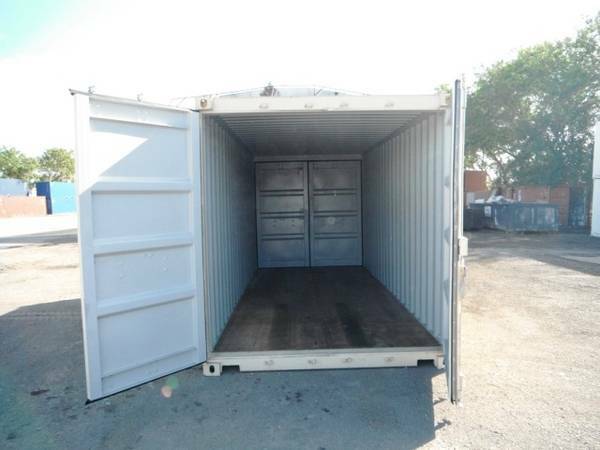 Wauchula, West Palm Beach, Ormond.